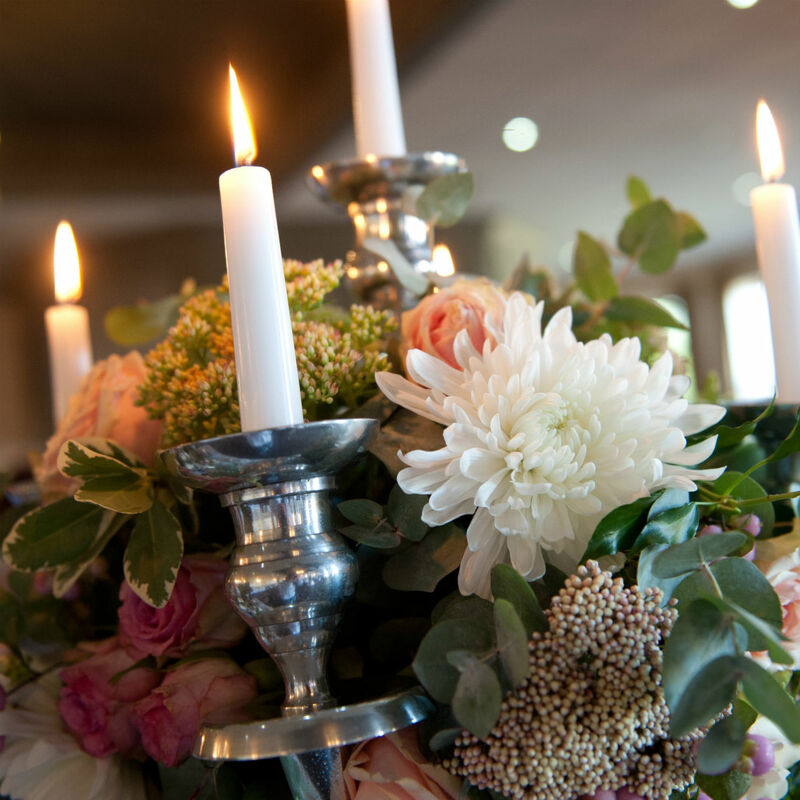 Your venue and reception room can often determine the style of centrepieces you choose to have for your wedding breakfast. 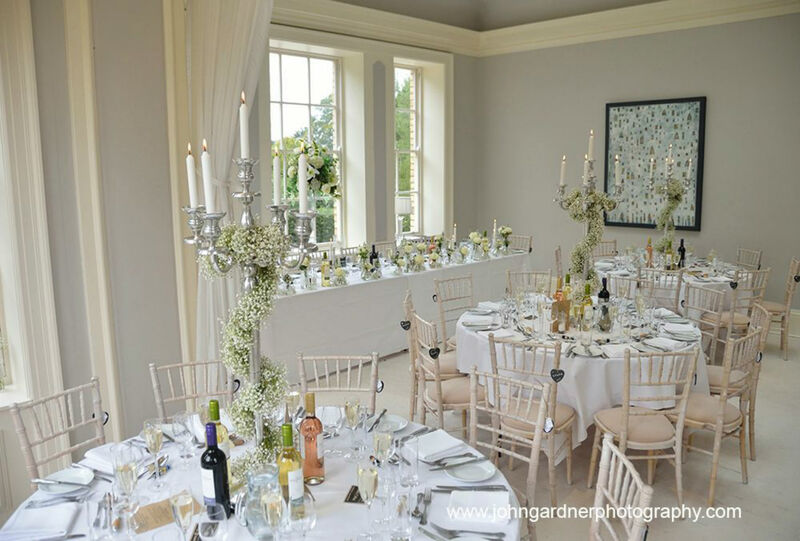 Whether it be an old, grand Stately home to sit huge candelabras or a small intimate room within a hotel that suits pretty glass floral cake stands, I am here to help you make the right decision. I have lots of props and glassware for hire to use with my flowers and I offer a service where I return and collect everything that is hired out to ensure you won’t be late for your honeymoon. Thank you to all the patient brides waiting for their quotes.